You are going through life and think you are doing alright. You really never think about the constant exhaustion that you may feel. You never really think about the fact that you eat and eat and eat and you really never feel full or nourished despite taking vitamins. You get used to the life that you have developed for yourself. Besides, you eat healthy. Each day that goes by you struggle to get through only because you don’t feel quite right. You actually feel just plain lousy… But It can’t really be anything. Since you remember, when you eat, you bloat. You feel gas. When no one is within distance, you let it out. You are gassy all the time. But this is normal. Or is it? The last time you were at the Dr.’s office, you mentioned it but never really thought much of it. The doctor ran some tests and mentioned that it could be Irritable Bowel Syndrome. “Huh, that is interesting!” you think to yourself. I don’t really know if that is what it is. So on and on this process goes. As time goes on, you really have to start analyzing your patterns. Your lethargy is getting worse. To the point where you can’t function. You’re joints are starting to ache more frequently. You are way too young to develop Arthritis now. And you have noticed signs of Depression coming on. That is not like you since you have always been considered “Happy Go Lucky!” What is wrong with you? 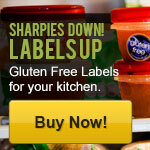 Could it be a gluten intolerance? You have heard more and more people talking about this ‘gluten’ thing. That is when the journey begins… And there in lies my story. Now that you understand, by illustration, what my journey consisted of, I can explain where I am today. My son was diagnosed with Aspergers syndrome- a high functioning form of autism. 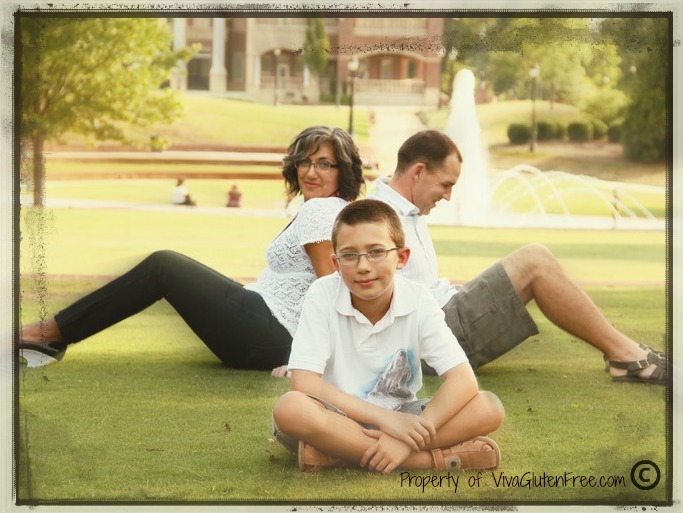 His specialist encouraged us to modify Ethan's diet to gluten free eating. As a result his symptoms have been drastically reduced and he is able to function excellently! There is no motivation like when your child is in need of a lifestyle change. My symptoms and issues in line with my son's diagnosis was just the right thing to do. I will let Ethan tell his story about going gluten free on his Gluten free kids page but for now we will stay on track. We have had our ups and downs. I personally understand the frustration involved with recognizing that we have to change the way we eat in order to feel better eventually. I understand the emotional strain that it takes to change our lifestyle. I can personally say that I know what it is like to have to accept and embrace this lifestyle and actually enjoy living in it. For all my readers, my goal is to encourage and up-build. To inform and educate. 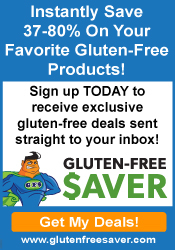 To help support those who are actively involved in the Gluten Free way of life and, lastly, to help those who have loved ones who eat this way to understand how important their support and positive words and actions can help.